The Battle of Albuera was one of the bloodiest, and yet least decisive of the battles fought in the Peninsular War. In the spring of 1811, the French armies in Portgual were in headlong retreat, falling back into Spain to regroup. As they fell back they left a powerful garrison in the great fortress town of Badajoz, soon put under siege by the British commander, Arthur Wellesley, better known by his later title of the Duke of Wellington. French Marshal Soult gathered a large army to march to relieve Badajoz and restart the invasion of Portugal. At the village of Albuera, Soult ran into a mixed British-Portuguese-Spanish force under William Beresford placed there by Wellesley to block the road to Badajoz. 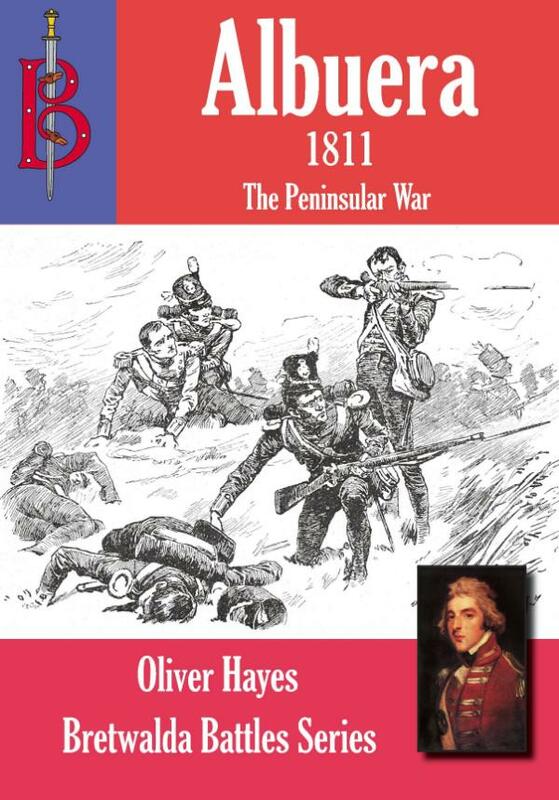 What followed was one of the hardest fought battles of the entire Peninsular War.